Pokemon the top downloaded mobile game in US has officially released in Germany and might release in UK and in Asian Regions. Although Pokemon Go is quite similar to Niantics last game, Ingress, in that it lacks an extensive tutorial. Don't worry, we've got you covered. 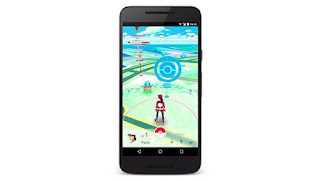 Pokémon Go (stylized as Pokémon GO) is a free-to-play location-based augmented reality mobile game developed by Niantic. It was initially released in July 2016 for iOS and Android devices, starting with Australasia, the United States, and parts of Europe, with Asian and other European releases to follow. Here's the overview of the game's virtual world. While walking around in the virtual world, players will find locations on the minimap and players will see a blue like Pokeball symbols. These are the PokeStop, the place where you can easily pick up items and experience points. 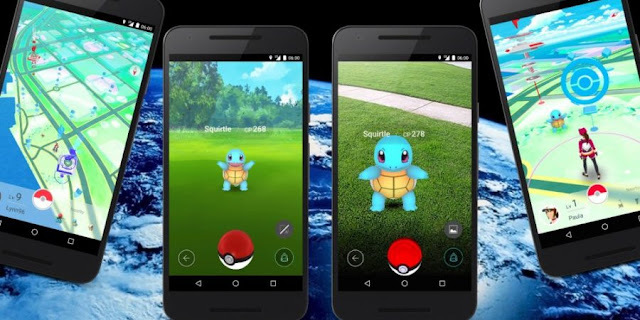 Players can click the Pokestop where a circular image of a real world location will appear. Spin the picture in the circle by swiping it and when it's done spinning some items will come out and float in bubbles. Pop the bubble and these items will be added to your inventory and experience points will be added to your character. After successfully visiting a Pokestop, the color of it will change from blue to purple on the map. That means it's already ehausted and you can visit it later when it's blue again which usually takes about 15 minutes and up to respawn. Pokestops are in the same spots for everyone, but one won’t be exhausted because a different player visited it just before you.